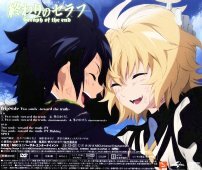 This CD+DVD package contains the opening song to the TV anime Owari no Seraph (終わりのセラフ). Songs by the group fripside (leader singer Nanjou Yoshino (南條愛乃) ). 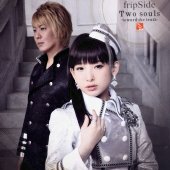 This is the 10th single by fripSide. The DVD contains around 11 minutes of video. There is a promo video of "Two Souls" and a making of video. Yoshino wrote the lyrics to "Fuyu no Kakera".